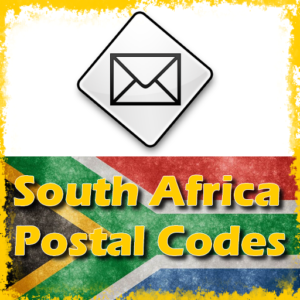 Many South Africans do not know the South African postal code. You need to know that postal code is different from your dialing code. Many South Africans have a way of mixing the dialing code with the postal code. Well, the answer is a capital “NO!” Actually, “+27” is South Africa’s official international dialing code for all phone numbers used in the country. So, if +27 is not correct, what is the actual postal code?